I’m not one to follow food fads. Instead, I Sayschoose to eat what my parents or grandparents fed me, essentially foods I grew up on. 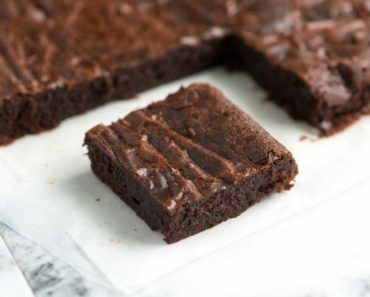 But, I still enjoy reading about the latest research about the food of the week whether it’d be eggs, sugar, fat, coffee, or whatever is on the social food radar. Is butter bad for you? A study concluded that even moderate levels of butter consumption could contribute to higher cholesterol. In fact, butter raises cholesterol more than alternatives such as olive oil according to a report in the Washington Post. The surprising part is that it was paid for by the Danish Dairy Research Foundation; therefore, you would think the results would be skewed in favor of the dairy industry. Is butter bad for you? 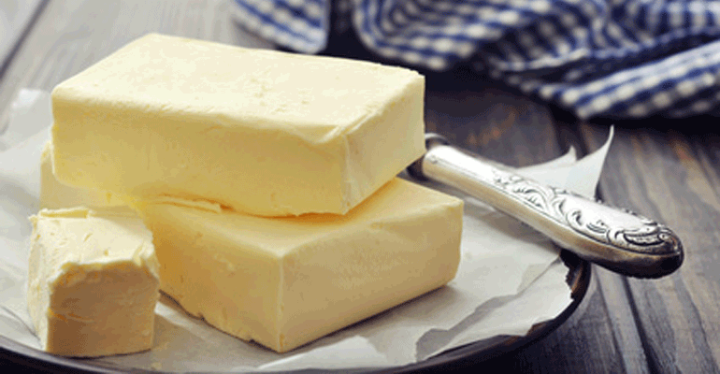 The butter industry probably now regrets paying for a study that concludes it is. Please share the results of a study that concluded that butter is bad for you with your friends and family. 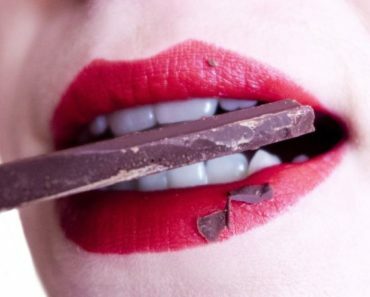 These 25 Facts About Chocolate Will Make You Love It Even More. #9 Surprised Me! 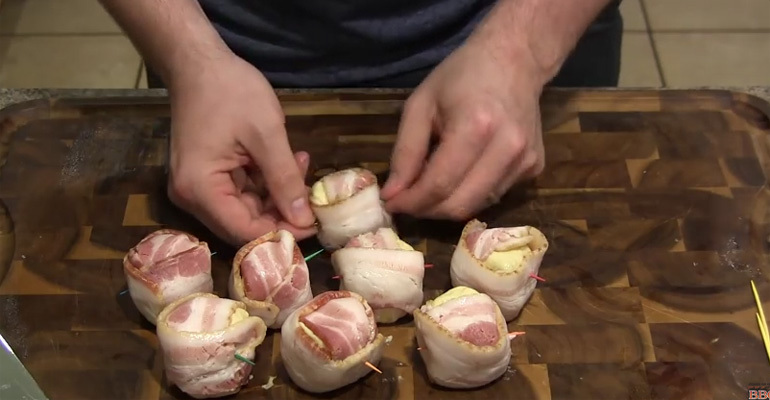 He Wrapped Cheese and Bacon With Dough and Created an Epic Snack. OMG.